We have 2 large glider rockers and this fits over both of them. It will make storing them easier for the winter. When the chairs are placed facing each other the cover fits just snug enough to keep them weather safe. Even though my gliders are able to stay out in the winter, I just wanted to give them some added protection. I like that this one goes alittle lower to cover more of them! Needed to protect patio furniture. This covers both a loveseat and a chair. To protect our new patio glider from the upcoming winter. 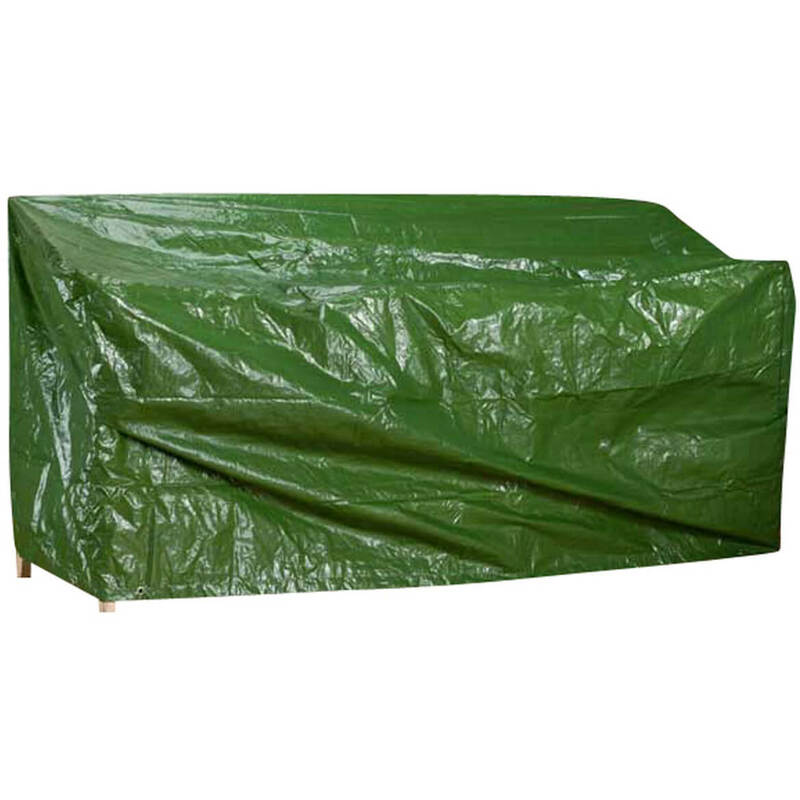 It does a good job of protecting outdoor furniture and it’s a good investment for the price. Had on in the past very satisfied. I have bought this cover previously, and it lasted 3 winters in spite of the snow, rain, and wind. However, the wind finally ripped it, and I am replacing it because it is such a good bargain cover. 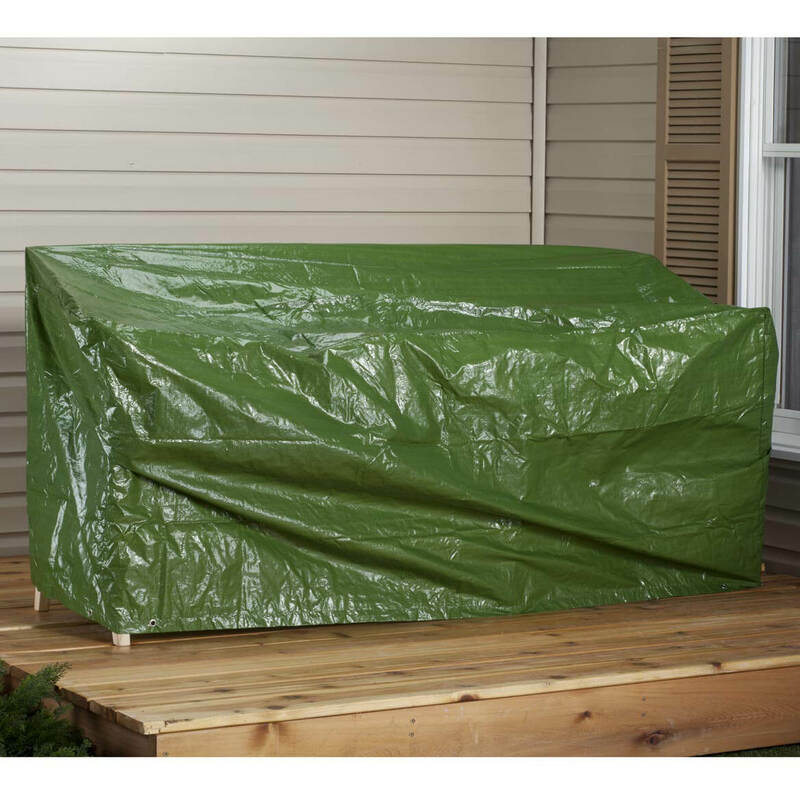 I've purchased this product type in table and BBQ covers and also lawn mower. Its very sturdy. I love the elastic around the bottom. You cannot beat the price and the quality you get. We want to keep our glider in good shape and not let the weather ruin it. The cover was on sale which we couldn't pass up. Thanks! I have a two seat sofa will this fit? BEST ANSWER: Thank you for your question. 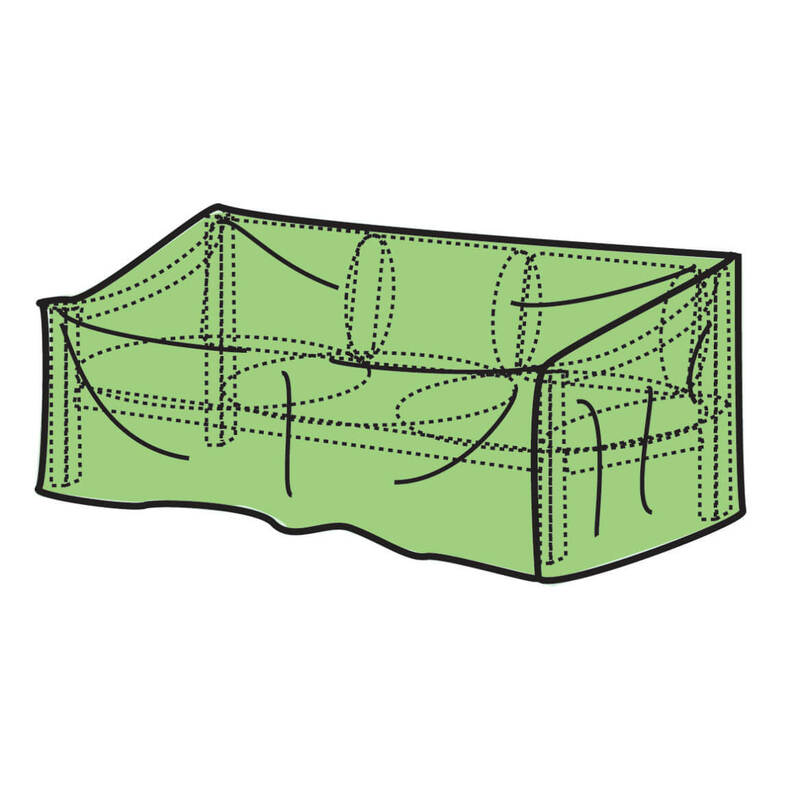 The glider cover is 78"L x 33"H x 37"W. So if your sofas measure to that size then the glider cover will fit them. We hope this information will be of help to you.